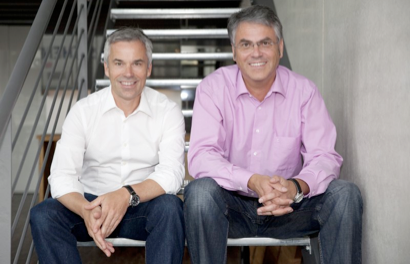 We are Dieter Fromm and John Cremer, the founders of moneymeets. In our previous lives we were bankers and consultants for banks. In both functions, we gathered extensive experience in the retail operations of banks and savings banks. 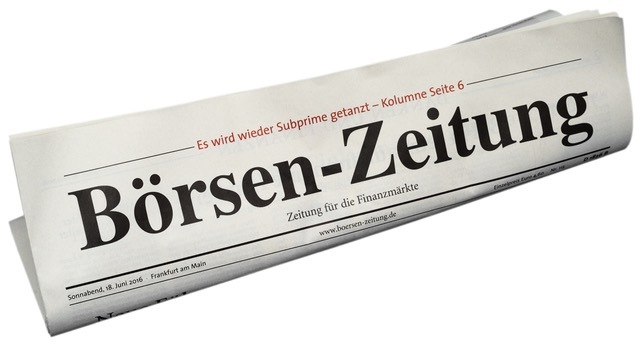 We were thereafter advisors to banks and held several management positions – including the management of the entire retail business (Dieter Fromm). We got together in 2012, to put next-generation banking in motion and offer it as an alternative to traditional banking. 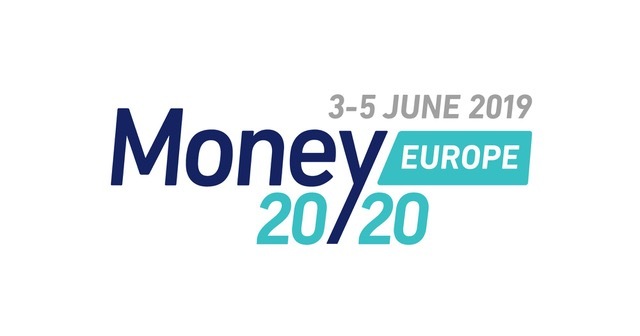 The membership of moneymeets is free of charge. Individual (retail) members recommend investment strategies and individual products to each other. Individual members buy financial products based on these recommendations or based on our tools, a transparent overview of their finances, as well as advice on financial matters from other members of the community. Professional members- such as funds and insurance companies- can pay for marketing their products on our platform. Implementing partners are seven banks and potentially 140 insurance companies. Individual members benefit from better rates and conditions than directly through the banks, brokers, or insurance companies. All – even the hidden commissions of the financial advisor for the sale of financial products – are disclosed and divided among the members as activation bonus. In Germany, Austria and Switzerland, we have no competitors so far. Internationally our competitors are companies like Nutmeg, Mint or FutureAdvisor. John Cremer asked me three years ago, when I was a banker, if I believe that the investment and asset management is really sustainable in the classical form of bank advice. His idea of a platform where members benefit from each other, and see the real portfolios and strategies of other members would not let me go. We evaluated the market opportunities / possibilities intensively (this is in the nature of a banker) and created the business plan and IT business concept together with our IT specialists. In late 2011 we started up with own funds and started to code. Mid-2012 we received investments from two family offices. moneymeets.com was launched in November 2012. In the first months the launch in a fast and lean startup mode was the biggest challenge, especially without relying on staff functions of a large financial institution. What fascinated us was how much we were able to achieve by sheer determination and the ability to make decisions- without staff functions, but with highly motivated employees. In a bank you always think that advice from person to person can never be replaced – even today. Personal finance management and social trading, together with elements from Amazon and Facebook, have the power to change this. FinTech Startups are able to accelerate the process of change in the financial sector. Younger and innovative startup companies find it easier to pick up new trends and customer needs in banking, and to create new solutions. In particular, disruptive models, such as here at moneymeets, will create the pressure for change. Because of established structures, and the risks associated with changes, traditional banks are simply not in a position to drive change at this rate. 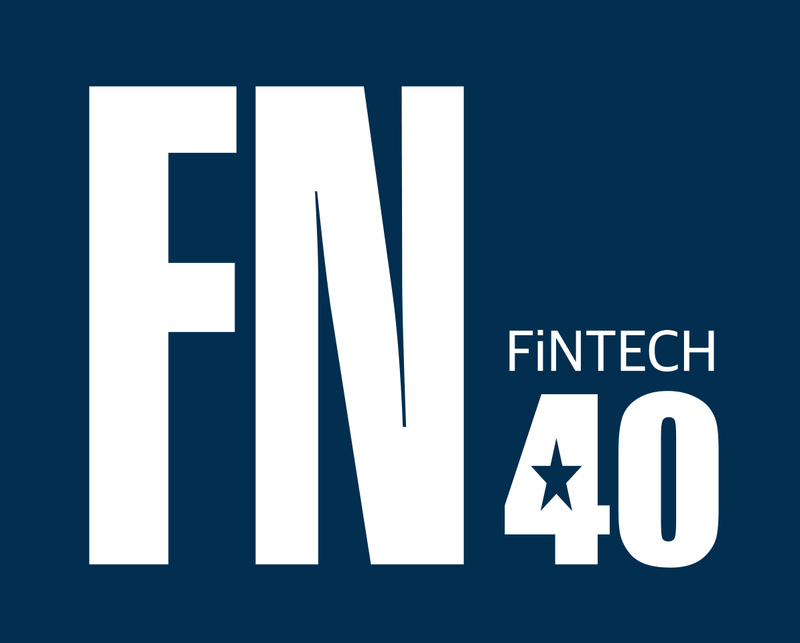 FinTech forum can help to accelerate this change in the (relative to the USA) conservative and smaller German / D-A-CH banking sector by connecting startups and investors. The opportunities and business potential for disruptive and service-based models in finance are very good, because traditional banks have little customer focus. However, do not underestimate the barriers to entry in the financial sector. It requires a detailed knowledge regarding the processes of the traditional financial industry, persistence and financial staying power.